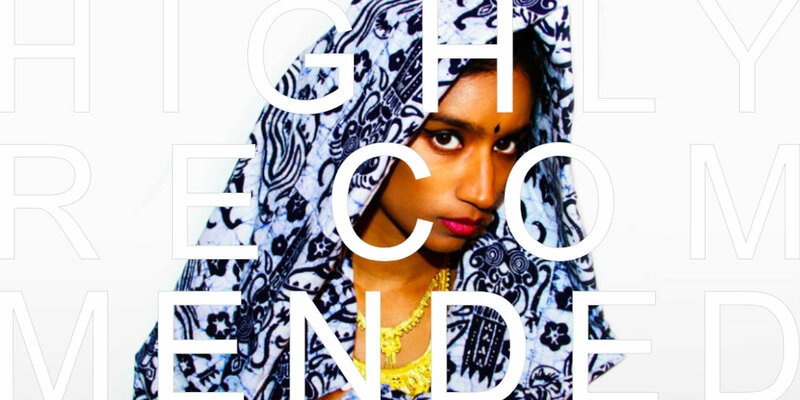 * Providing the A's to the 5 HIGHLY RECOMMENDED Q's today is The Marv — a young Sri Lankan mom who started dropping beats and then never stopped, eventually one of those beats ended up in the HI54 ‘BEETS’ mix cd and now we all get to check out some Marv approved life tips below and then we get to pop over to Soundcloud for some further beet sampling. Wins all around. I would say The Expanse, if you like Sci-fi. It is to be noted that the production of the series paid special attention to the diversity of the casting :) Needless to say that the strong part played by Shohreh Aghdashloo is my favorite character. 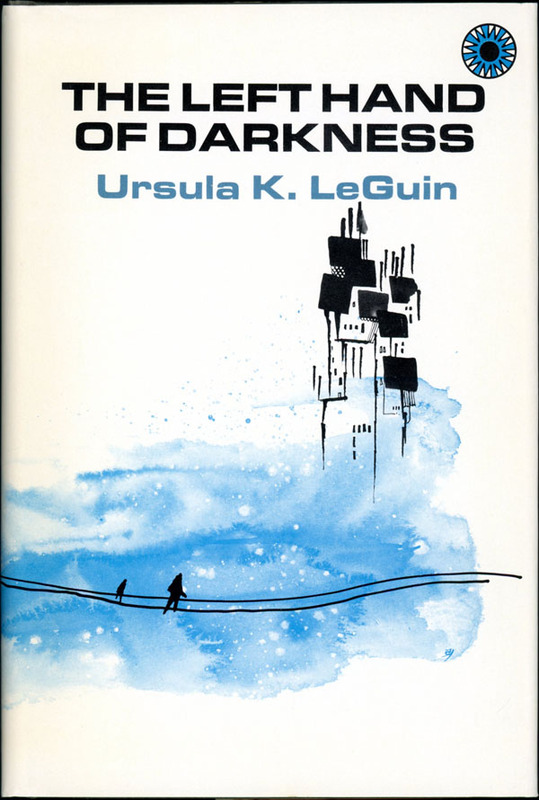 The Left Hand of Darkness by Ursula K. Le Guin (1969), I ordered it last week so I'll read it very soon. Adblock saved my life. Plain and simple! I think people should start talking to each other a bit more. Now, turn off your device and get out of the house, get some fresh air! Swim. Get this body as tired as your brain and get some good quality sleep. OK folks, there you have it. Things that The Marv thinks you should consider incorporating into your day/life. Before you log off and go tire yourself out with a heavy dose of fresh air and human interactions, make sure you follow The Marv on Facebook and then pop over to Soundcloud / Bandcamp to spend a little headphone time.